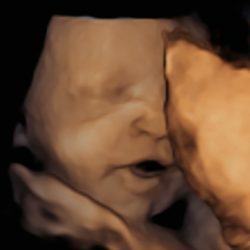 At Kicks and Giggles HD we take pride in being able to offer the best elective HD ultrasounds possible, offering both 3D ultrasounds (still photos) and 4D ultrasounds (motion videos). 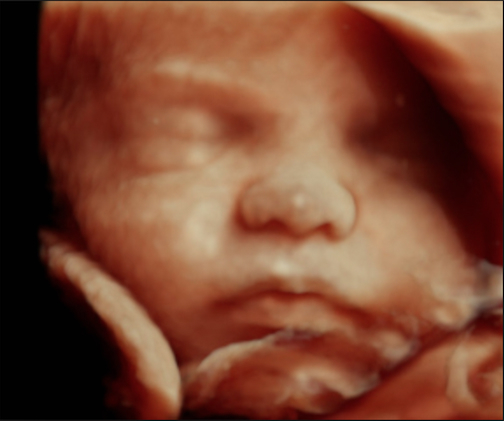 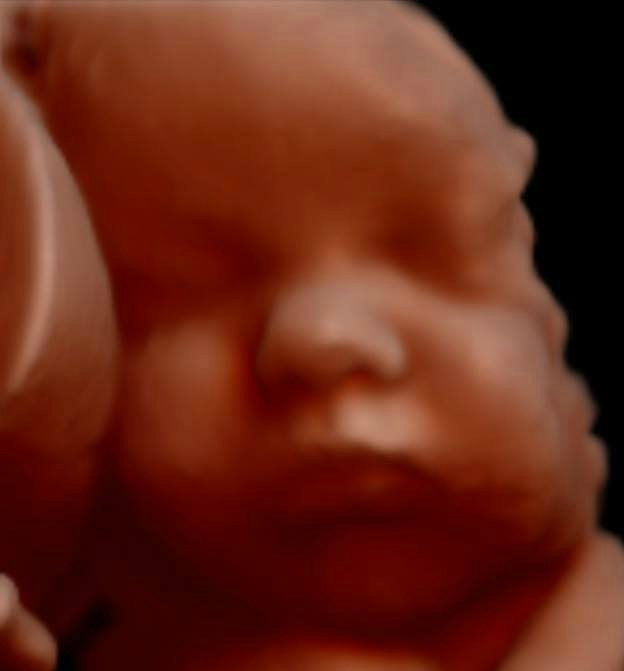 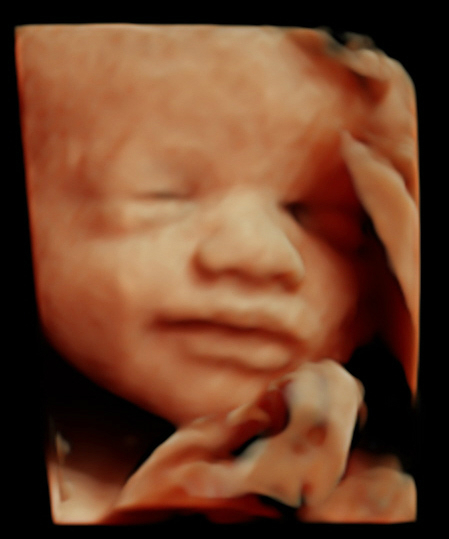 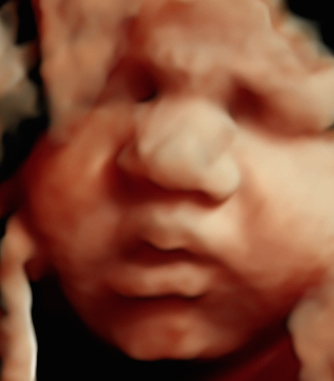 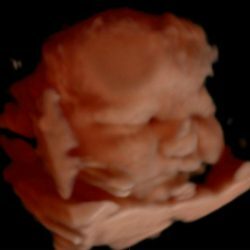 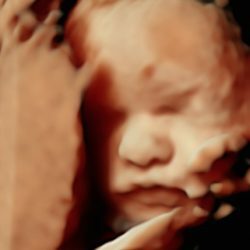 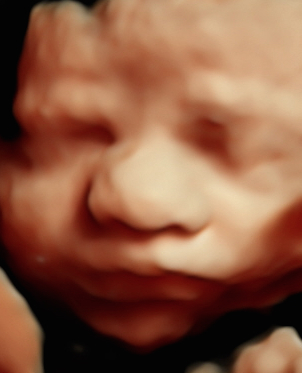 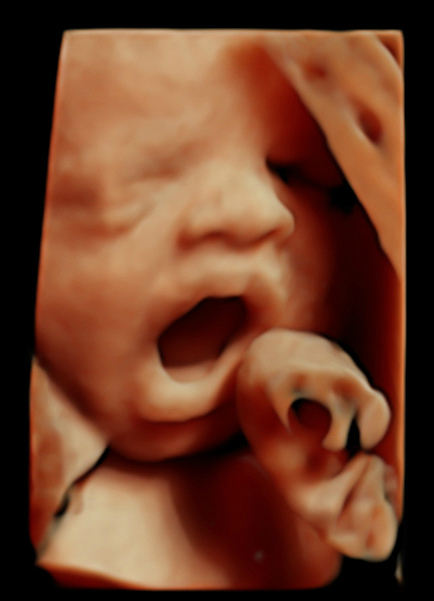 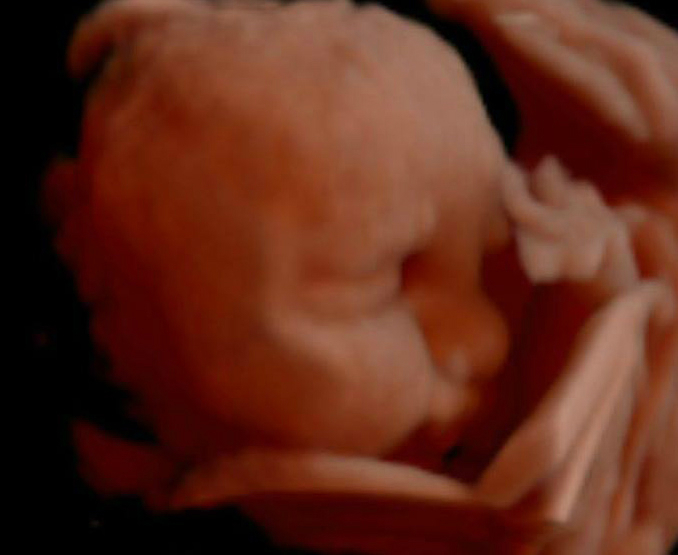 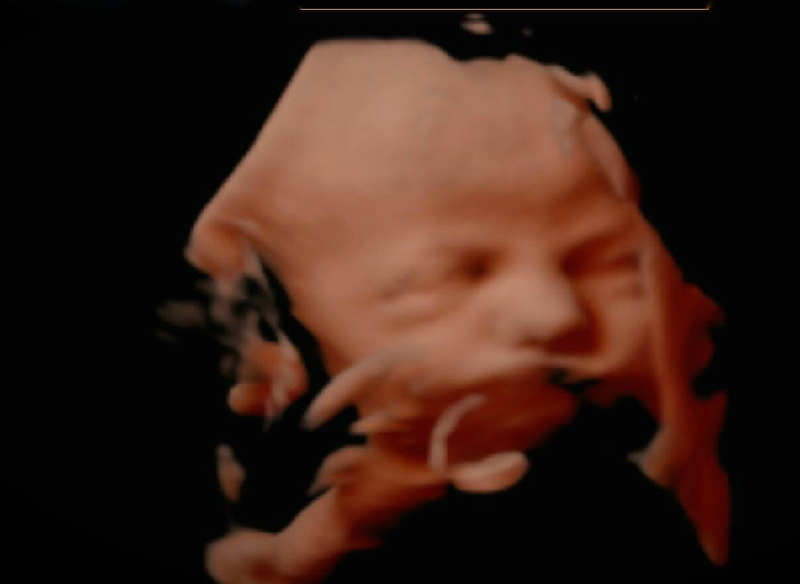 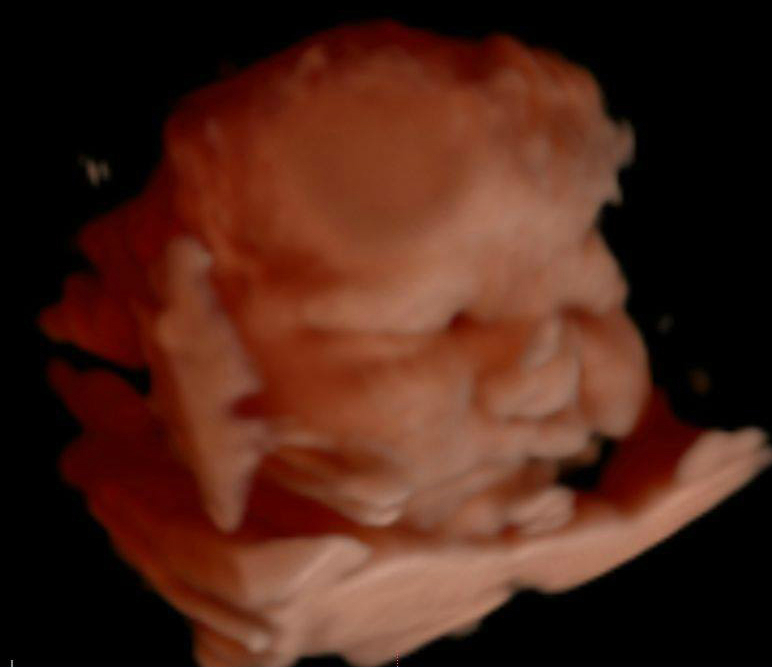 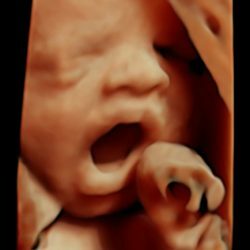 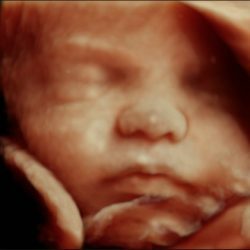 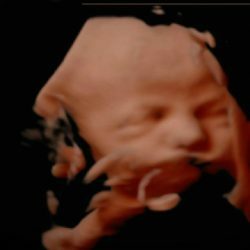 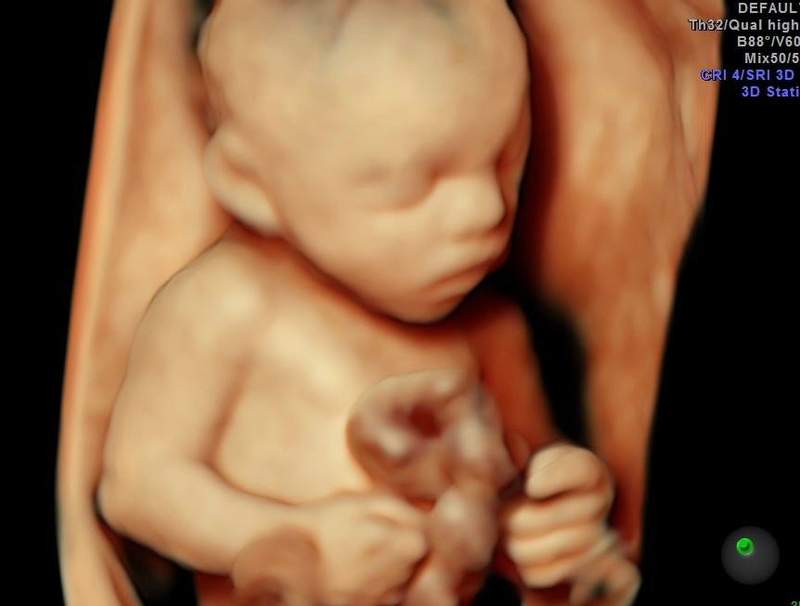 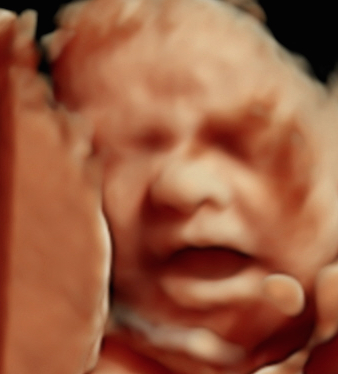 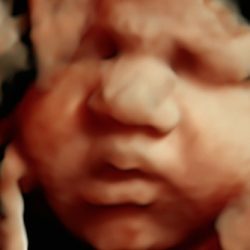 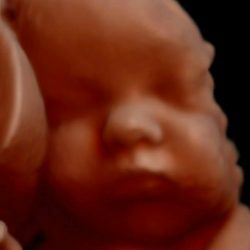 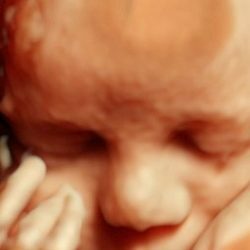 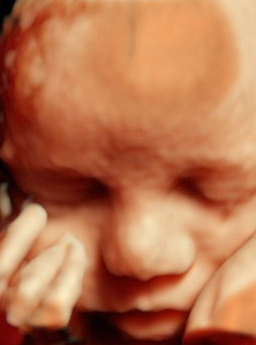 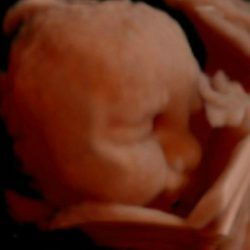 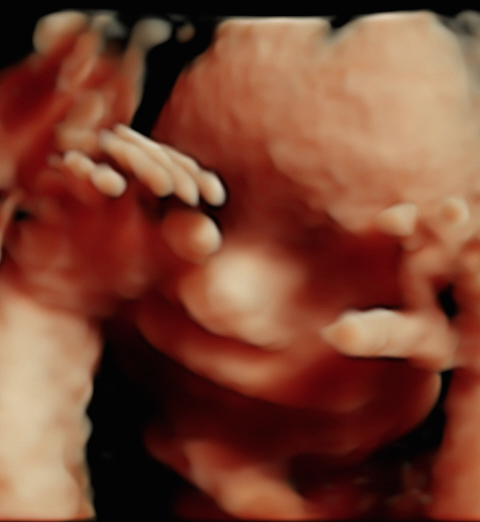 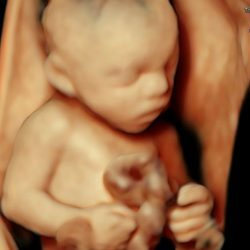 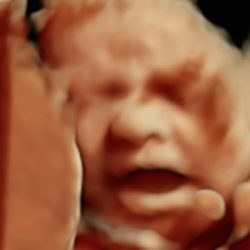 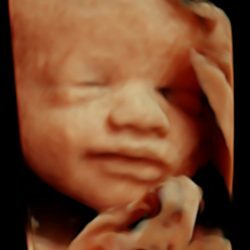 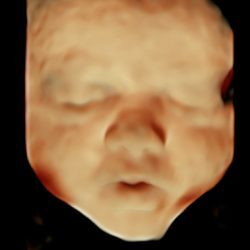 If you want to experience the latest in 3D baby scans, this is the place to be. 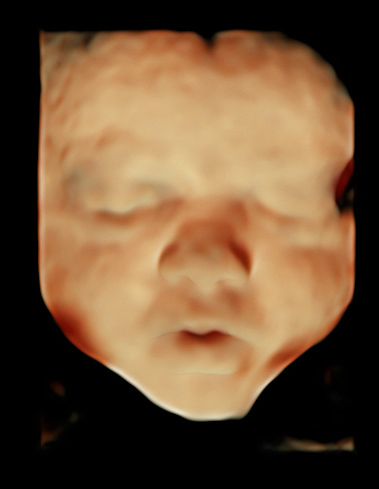 Below are some examples of the images we obtain from our state-of-the-art ultrasound machine! 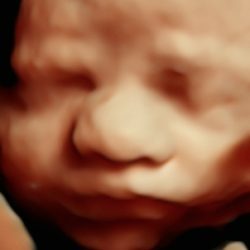 If you’re ready to get some amazing pregnancy ultrasound pictures, we hope you’ll make an appointment with our Orem office. 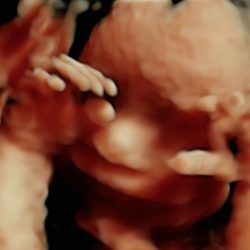 Give us a call today!